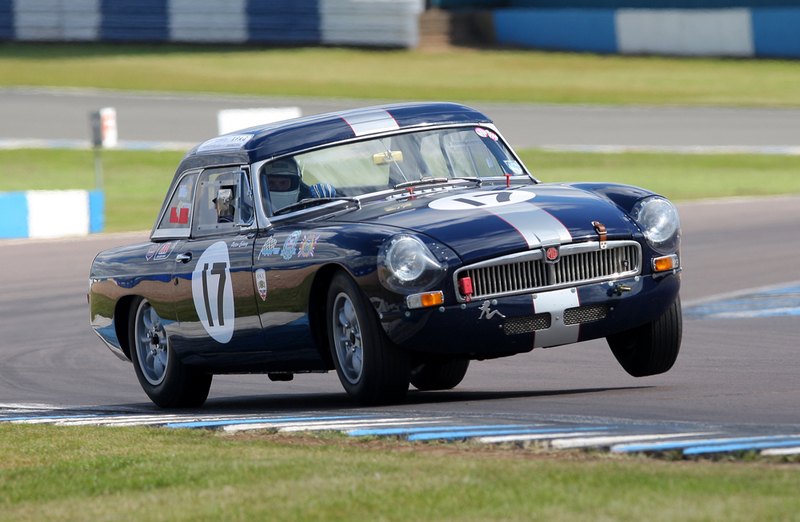 Peter Edney started working with MG Sports Cars at the tender age of five. Being born into an MG enthusiast family, it was inevitable that he would end up with the same passion for the iconic British manufacturer. His first MG was a 1946 MG TC that he bought when he was just sixteen. The car was in need of a total rebuild, which Peter promptly completed, and the car was used as his daily transport for the first few years of his working life until the TC was turned into a race car and campaigned around the European circuits by Peter. The racing required a keen eye for detail and reliability coupled with the drive for ever improved performance. From this, Peter grew to know the MG's strengths and weaknesses. 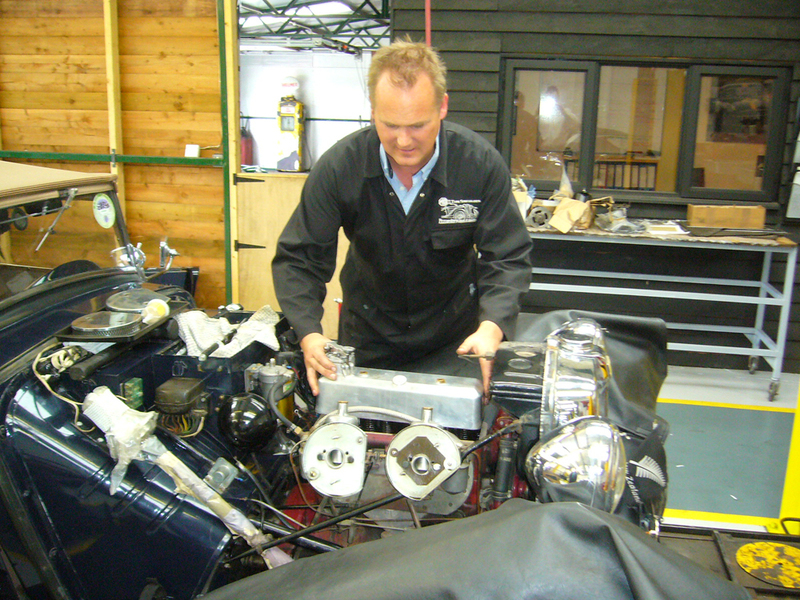 Rebuilding the XPAG engine units to the highest standards gained Peter a reputation for performance, reliability and quality that has grown throughout the MG world. The MG business has also grown and now caters for all pre-1980 MG models, carrying out high-end performance work, mail order parts, engine building and classic car sales. Our 300-year-old Essex barn, based in the heart of the stunning Essex countryside, is just 7 miles from Stansted airport and one hour's train journey from central London. We have full workshop facilities with direct links to a top-end engineering facility. The premises also houses our parts department, supplying MG parts around the world. If you have any questions about us, why not get in touch? 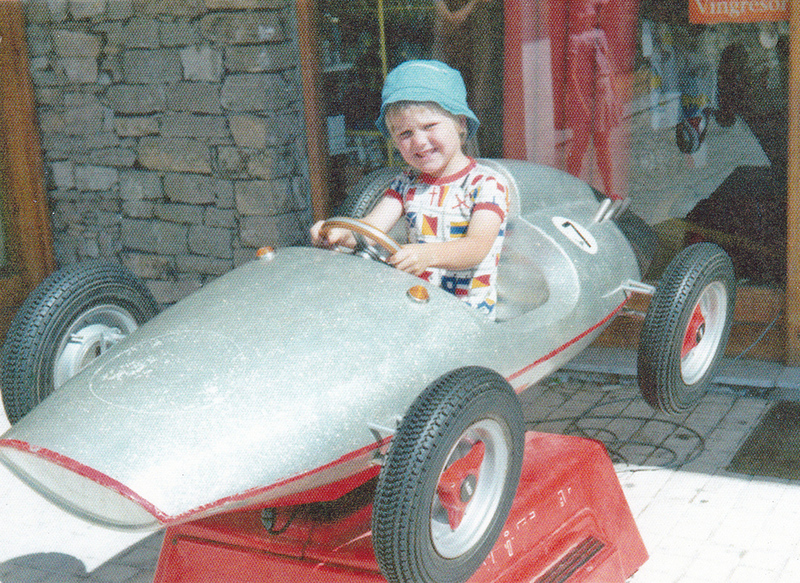 Peter in the family owned TB that he would eventualy take to his first race victory, some 15 year..
Peter's first MG TC. Purchased when he was just 16. Working saturday jobs to pay back his Da..
Donnington Park was the first UK win for Peter. Driving the MG TB he took the lead five laps fro..
Peter's first international win, Dijon France 1996 The Blue MG TA in the front was owned by P..